I've mentioned before how The Husband and I turn into annoying Kindergarteners who're late for school and are trying to push each other to enter the classroom first, whenever we're faced with situations that force us to make major life decisions. 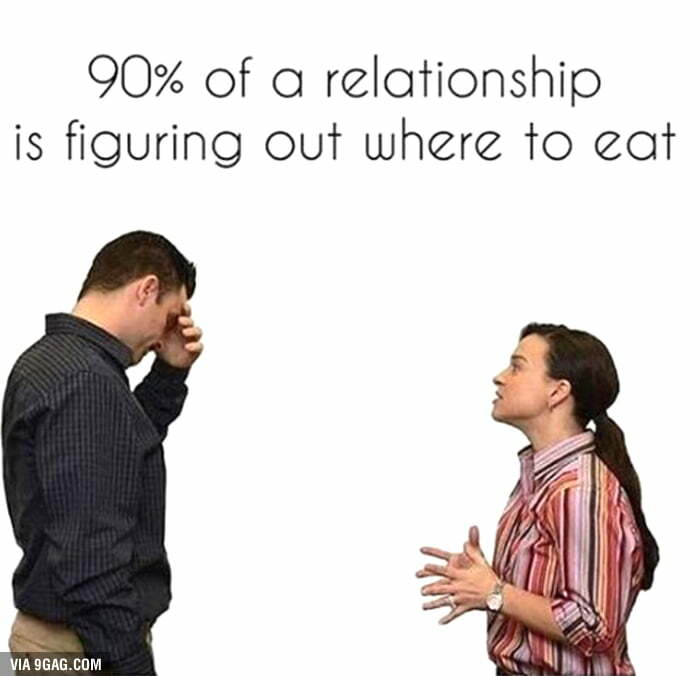 Major life decisions mostly having to do with FOOD. The what and the where and the how of it. On one such evening, we just couldn't arrive at a mutual understanding. I kept rejecting all of his suggestions and vice versa. Finally, he looked at his phone and said, "This Chinese place is called Wok Ness." That one sentence changed our lives. We didn't read their reviews, we didn't care about the quality of their food, but we ordered from them without a second thought. A decision made unanimously and in total silence by two hungry "adults" who struggle with everyday decision-making. Wok Ness made it possible for us. 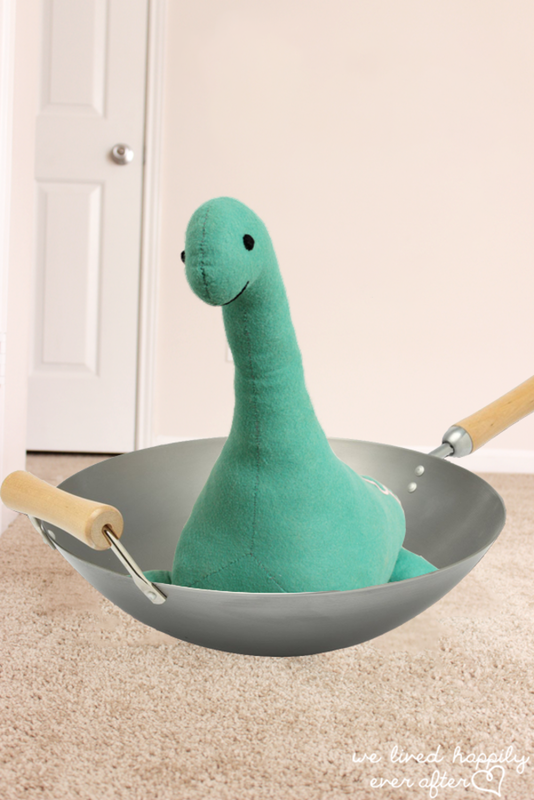 Wok Ness saved my marriage. "Because if they're so creative with their name, they're going to be creative with their food." Yeah, probably not the perfect approach to make life-changing decisions. Don't trust your babies with us, people. We might come up with very creative ways to shut them up. And don't let us enter politics either. That might not end well. A Chinese place in Scotland called Wok Ness! Nessie seems to be pleased. Or maybe not, considering how what's in the wok is usually served for dinner.